Walked through Muddy Waters’ home. 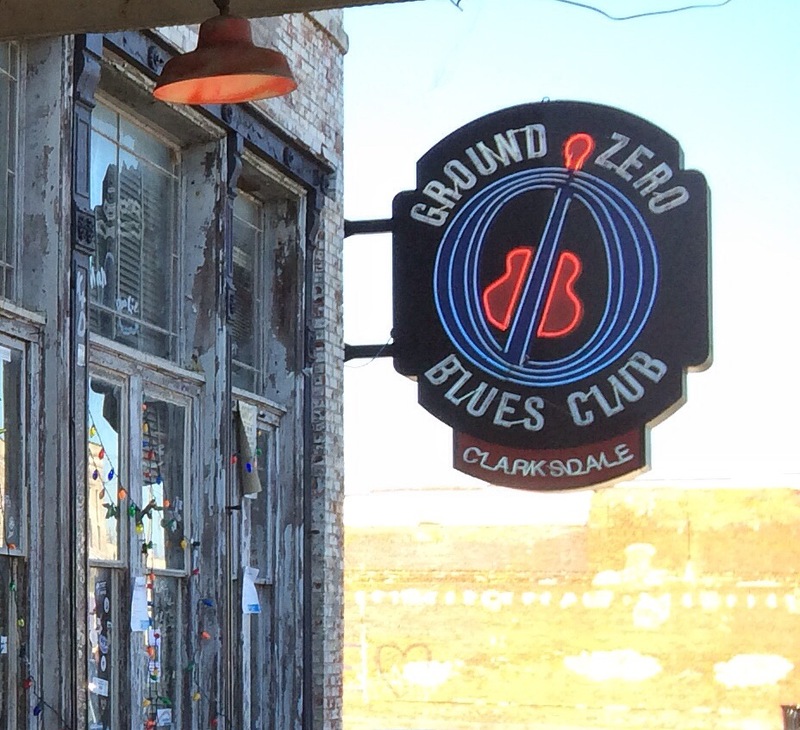 Ate fried grits at Ground Zero Blues Club. 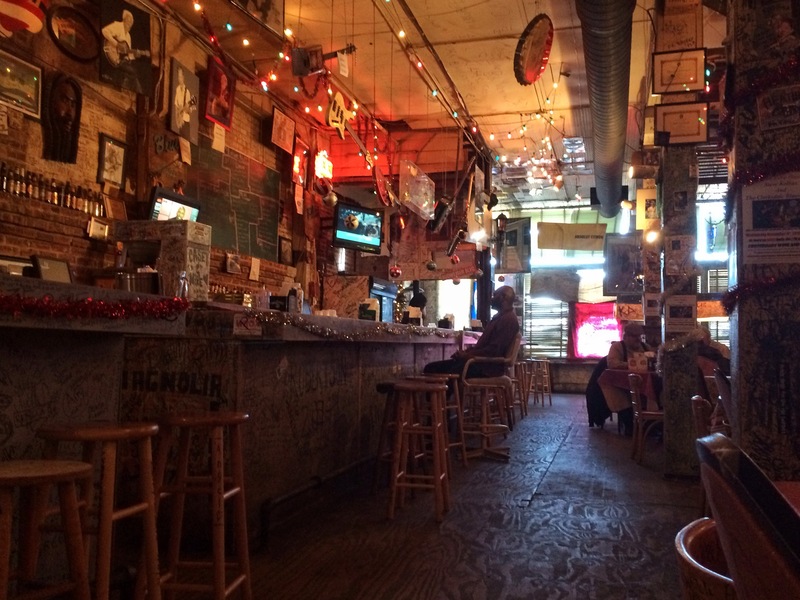 Chatted with the Mayor of Clarksdale. Watched the sunlight glint off the haint-blue bottle trees dotting the landscape. Stopped by The Riverside Hotel where legends once walked the halls. Saw where Robert Johnson died from a bottle of poisoned whiskey given by a jealous man bent on murder. Journeyed on foot as deep into a cypress swamp as I ever have been. Passed through miles and miles of cotton fields while listening to the music that came into the world crying at its birth and, through those wails and moans, breathed life into its own offspring, the children of the blues. Have not seen you Smile like this in a long while.